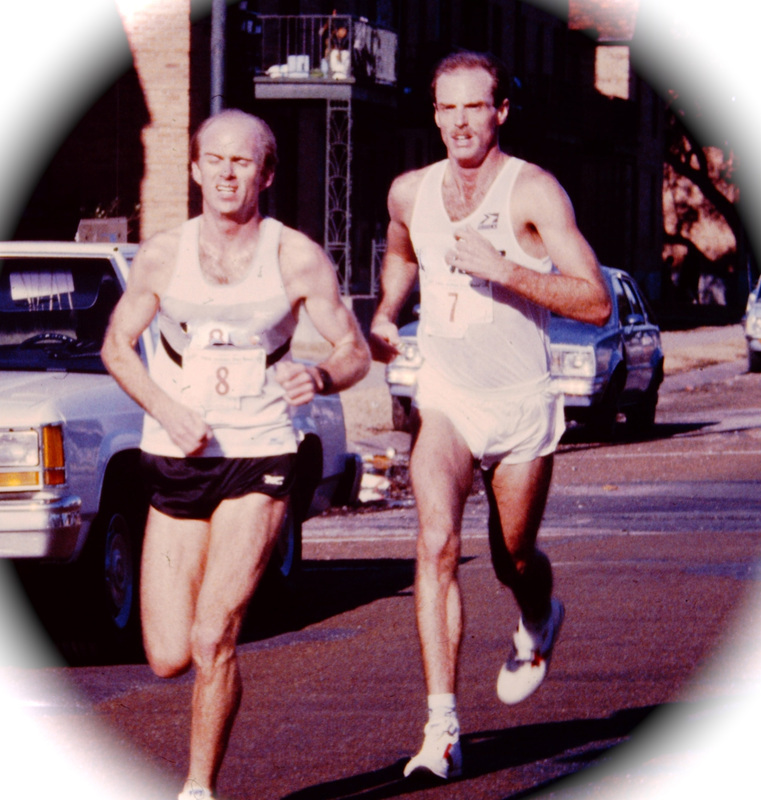 Furman graduate Lee Fidler was the first elite athlete to represent the Greenville Track Club when he competed in the 1972 Olympic Trials Marathon in Eugene, OR. During the mid 1970s thru ’80s the GTC was well represented nationally and across the Southeast at major road races. 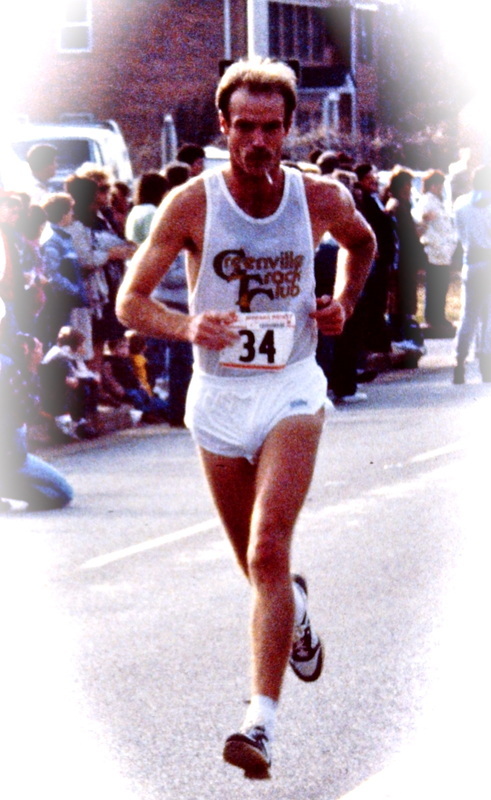 Kevin McDonald won the 1977 Marine Corps Marathon in Washington, DC with a new course record of 2:19.36. Furman graduate Dave Branch ran 2:17 for the marathon and qualified for the US Olympic Trials. Branch also won the Racing South Grand Prix, demonstrating his consistent high placings at many of the South's top road races. GTC stars included those above plus Adrian Craven , Art Williams and many others . . .